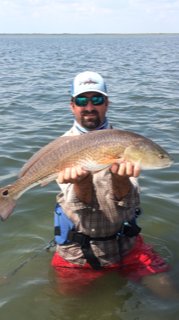 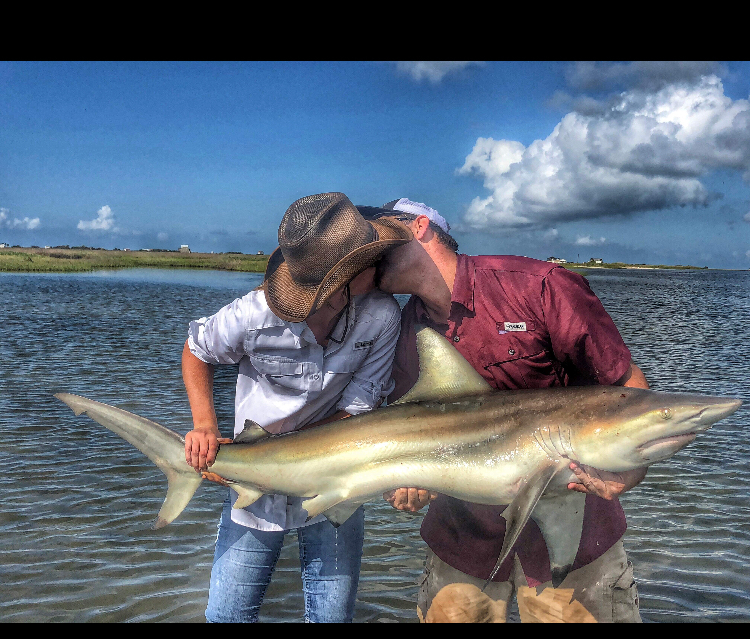 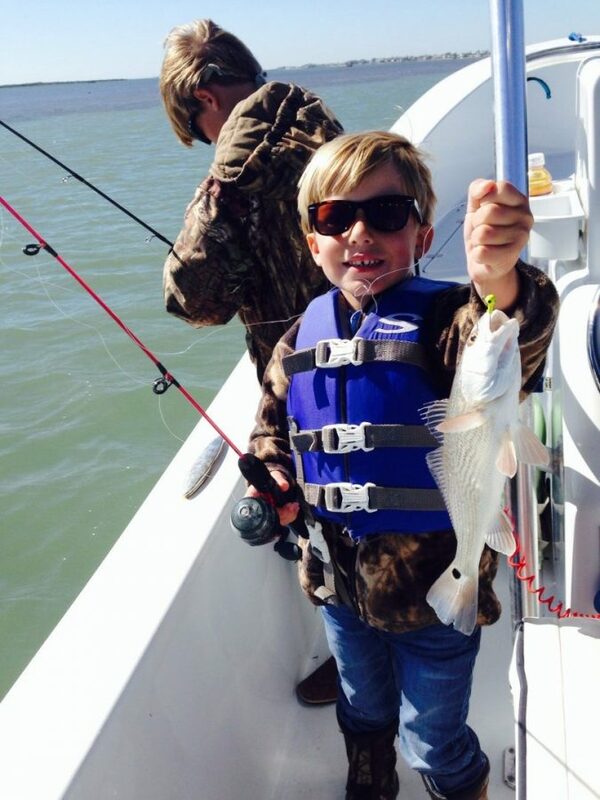 Fishing in Rockport on Thanksgiving Day 2014. 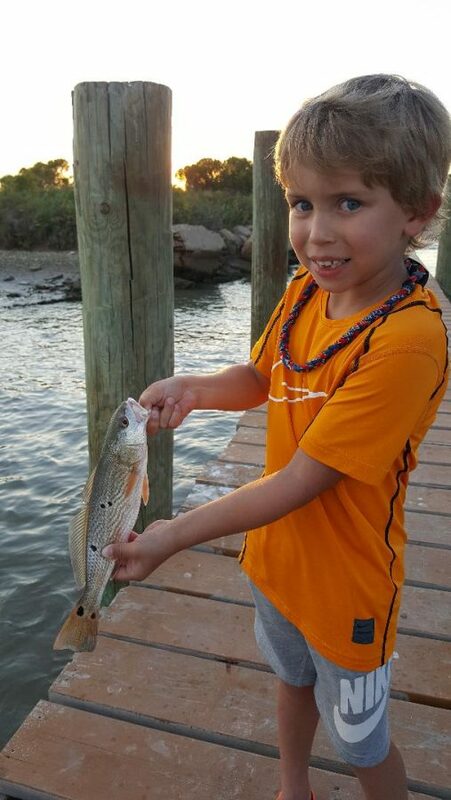 William’s (5) first redfish caught in Rockport, TX. 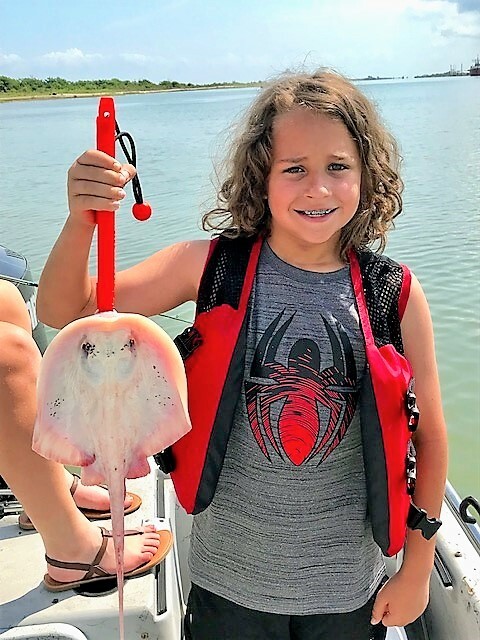 Even though it was undersize and had to throw it back – he was thrilled!